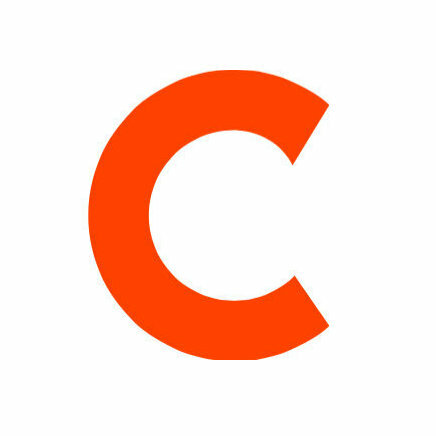 Alexander Moore has stepped down from his position as editor in chief at Death + Taxes to take on a role in content strategy for parent company, SpinMedia. Brian Abrams replaces Moore as editor in chief. Abrams has been with Death + Taxes since 2010. 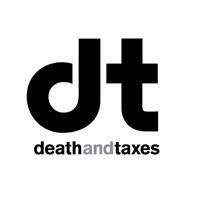 Death + Taxes offers the latest indie music, politics, and culture news. Follow along on Twitter.